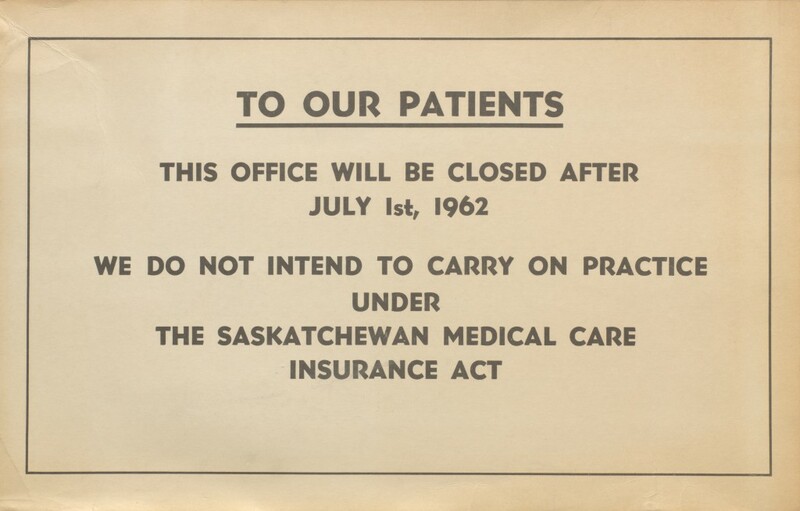 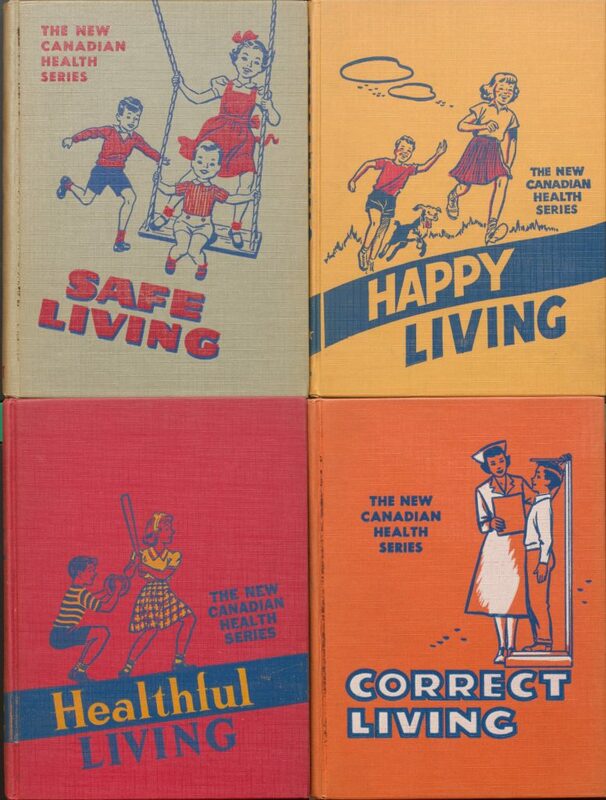 A handful of New Canadian Health Series, published 1950s. 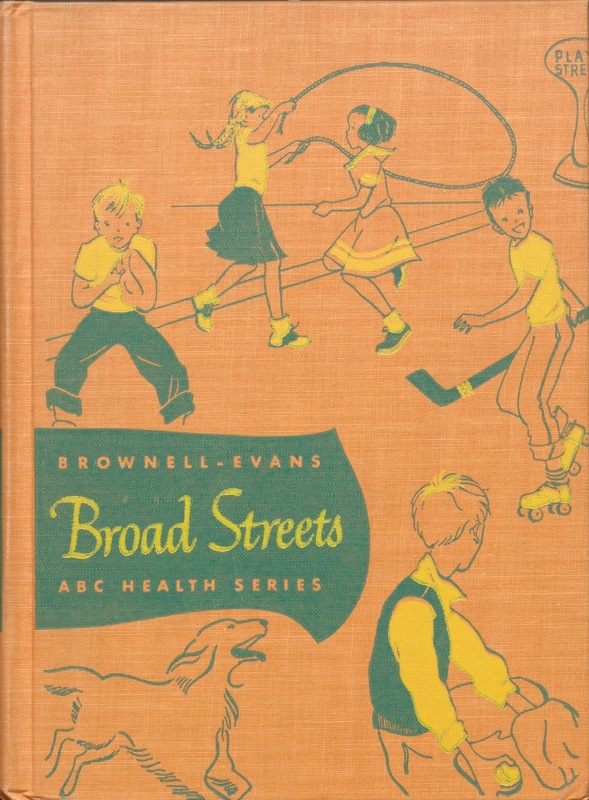 Harking back to simpler times, these colourful vintage volumes are from The New Canadian Health Series – a series of educational health books published in Canada during the 1950s. 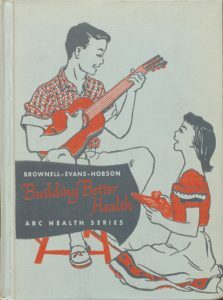 A handful of these health guides, including the American ABC Health Series (pictured below) can be found in the Osler Library’s collection, available to view upon request. 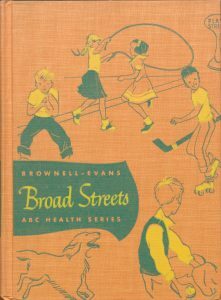 Acquired by the library in 2013 upon the closure of McGill’s Education Library, these volumes act as little time capsules of everyday health information and provide a fascinating retro-read of popular medicine through the eyes of mid-20th century North American culture. 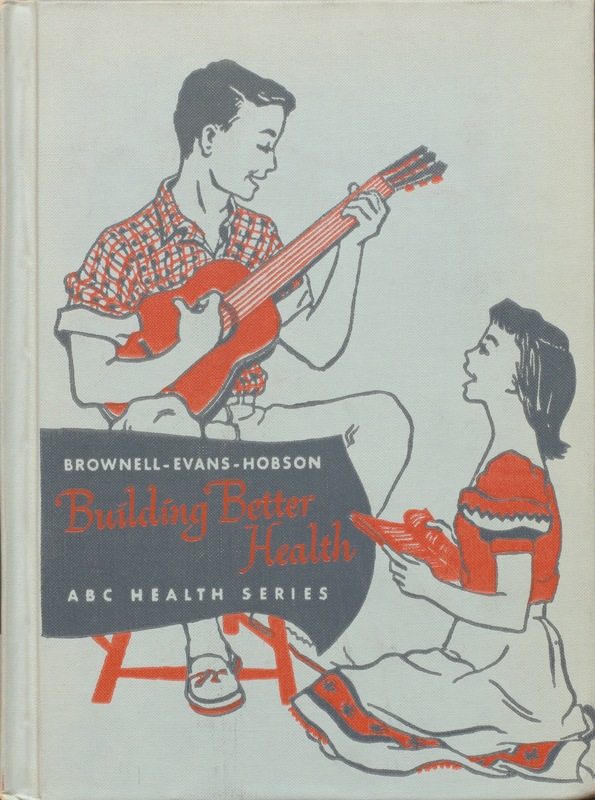 Brownnell-Evans-Hobson ABC Health Series, “Building Better Health”, 1950s. 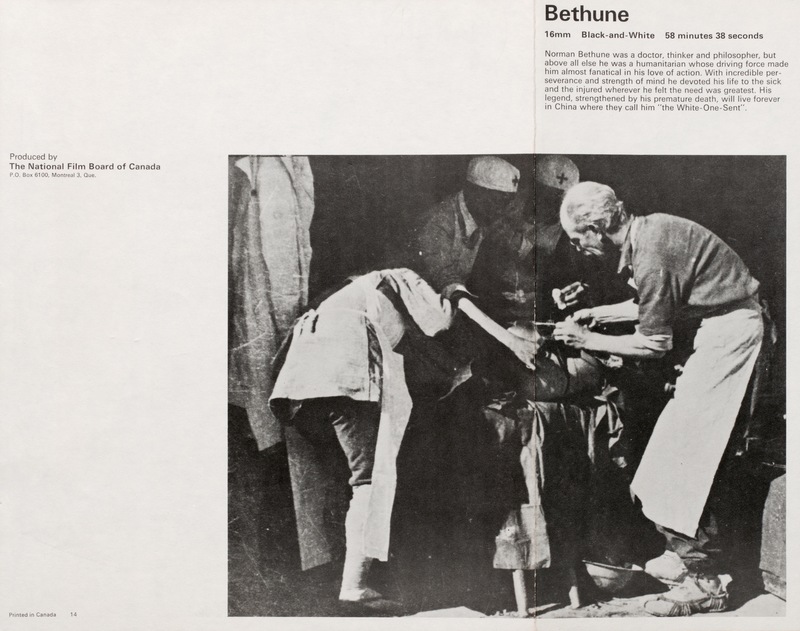 In 1968, The National Film Board of Canada (NFB) made an inspiring film about Canadian physician, inventor, thoracic surgeon, war hero, humanitarian, and all-round inspiring figure, Dr. Norman Bethune (1890-1939). We recently came across this original copy of the NFB’s promotional pamphlet in the archives. 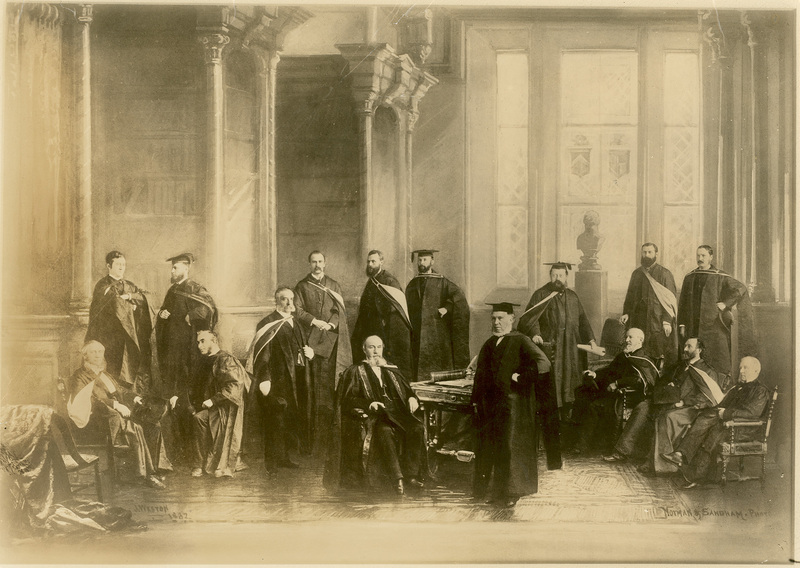 The Osler Library houses a Norman Bethune Collection (P156), as well as the Bethune Foundation Fonds (P132). 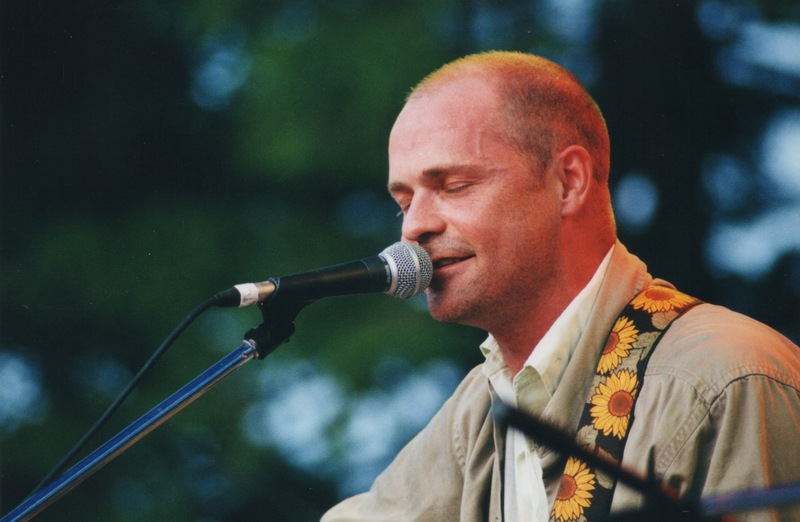 The feature documentary (link below) can be found on NFB’s website. 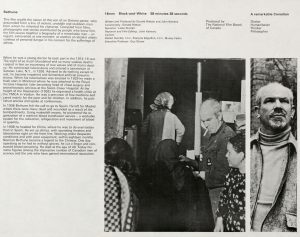 The grainy 16mm black and white lends itself perfectly to this understated, yet powerful biopic. 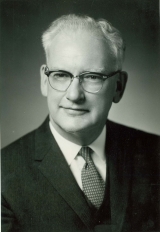 Bethune was a free-thinker – deeply dedicated and passionate in his work. His legacy is still celebrated today in Canada, China, Spain, and beyond, with dedicated monuments and memorials like the statue that stands in Montreal’s Norman Bethune Square. 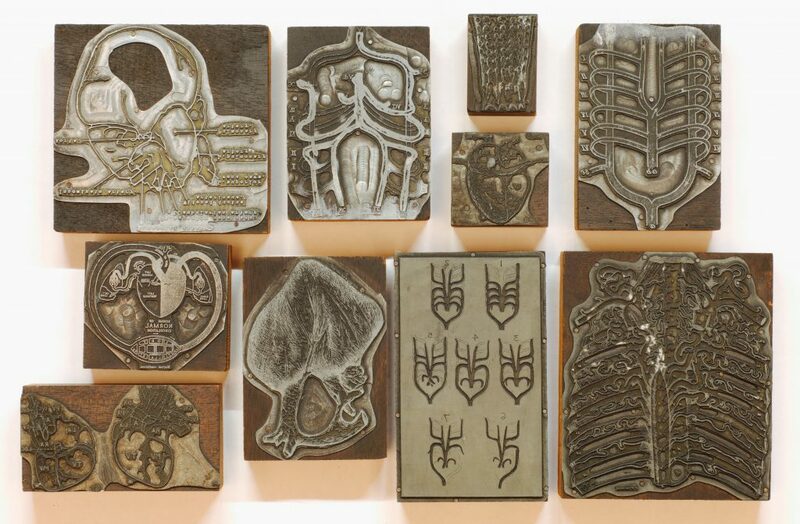 A sampling of Maude Abbott’s wooden printing blocks, housed at Osler Library. 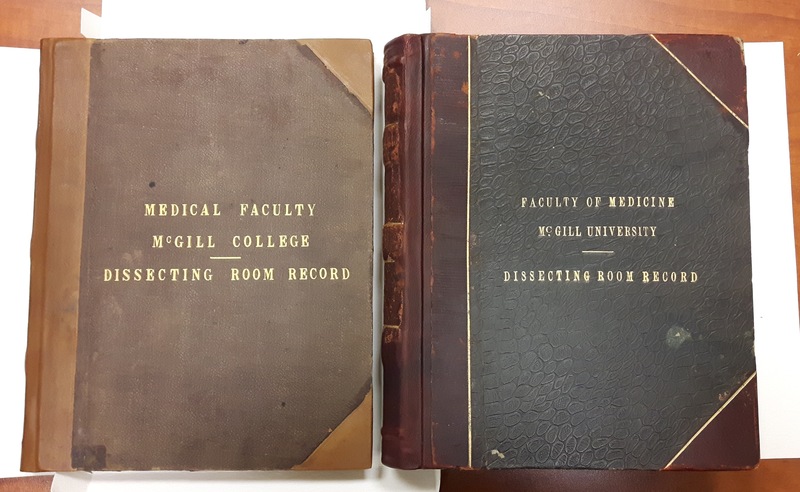 Last week in the archives, we made a few updates to our Maude Abbott Collection that included rehousing and preserving various media and artifacts. 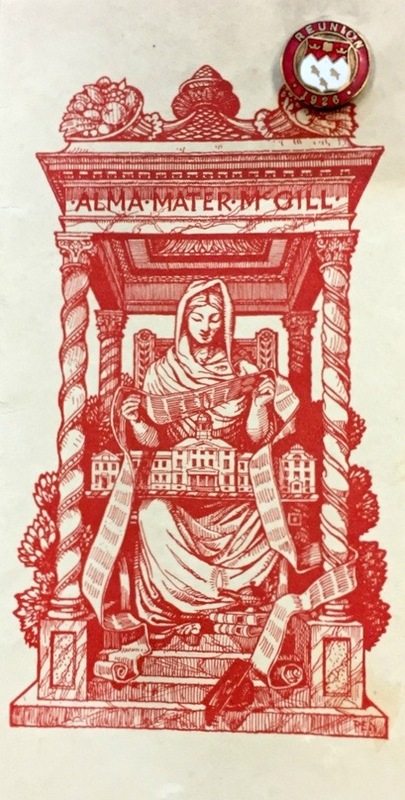 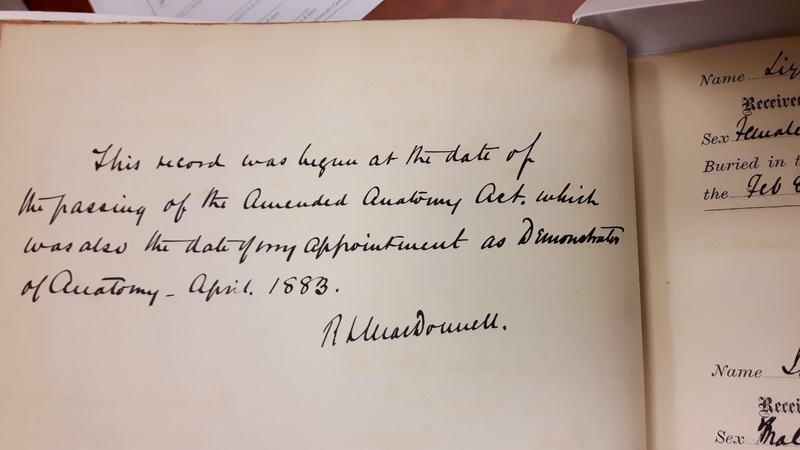 For students who are unfamiliar, or are discovering the work of Dr. Maude Elizabeth Abbott (1869-1940) for the first time, we encourage you to explore the Osler Library’s collection. 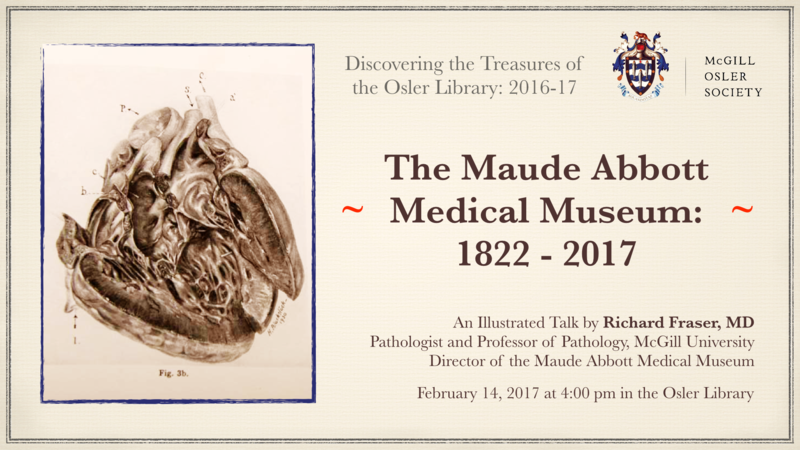 Maude Abbott was a true medical luminary and a pioneer for women in medicine. 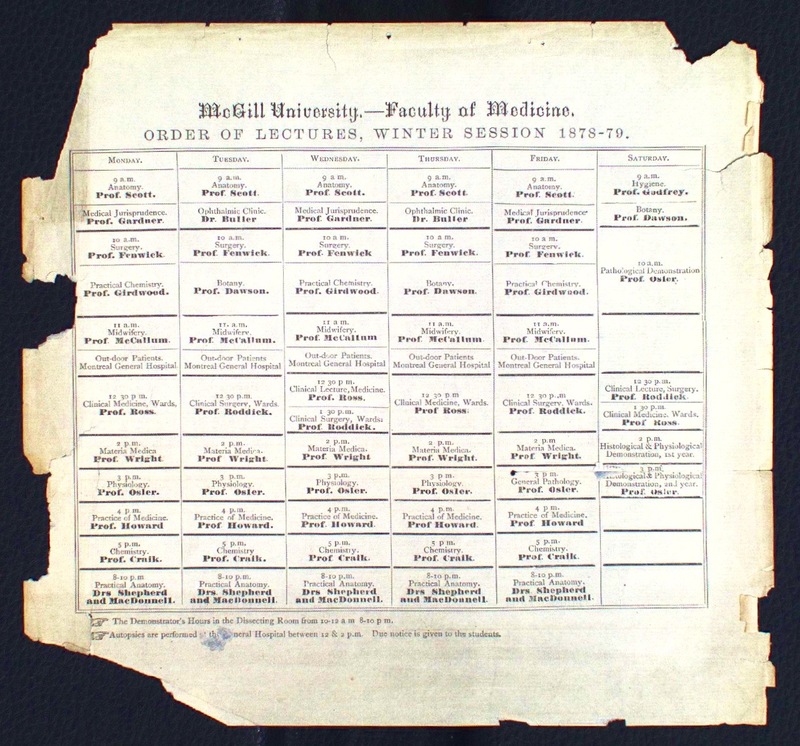 Her extraordinary career garnered an international reputation for excellence in pathology, as well as medical museums – particularly impressive considering she was denied entry as a young medical student to McGill’s Faculty of Medicine in 1889 because of her gender (women were not admitted to the Faculty until 1917). 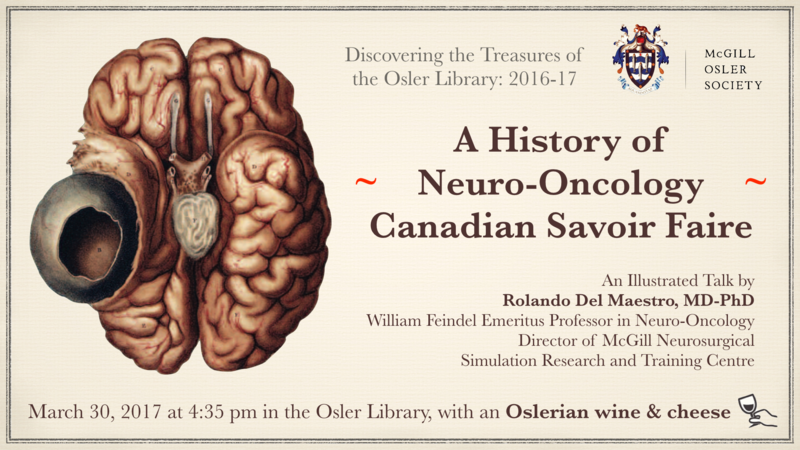 William Osler was one of Abbott’s greatest mentors, and was the first to encourage her research into congenital cardiac disease. These wooden printers blocks (above) and glass lantern slides (below) represent a small sampling of the many diagrams and illustrations created for Abbott’s ground-breaking Atlas of Congenital Cardiac Disease, published in 1936. 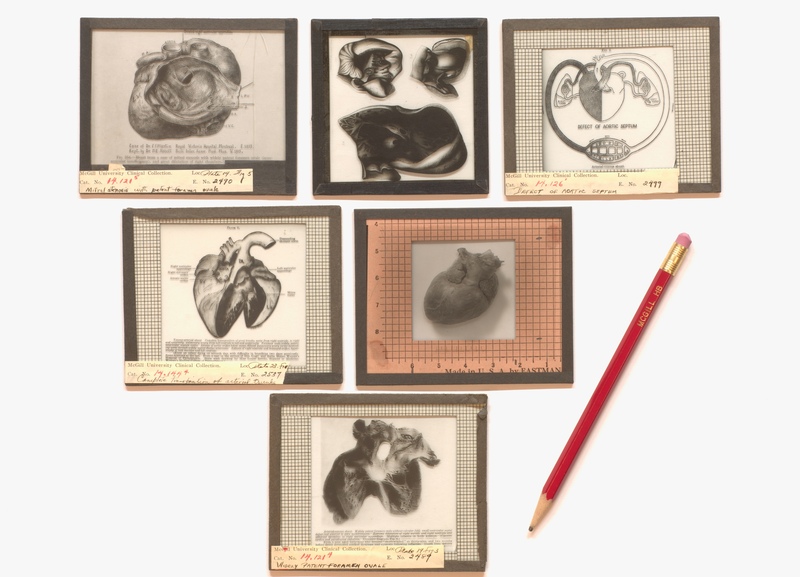 A sampling of Maude Abbott’s glass slides, housed at Osler Library.